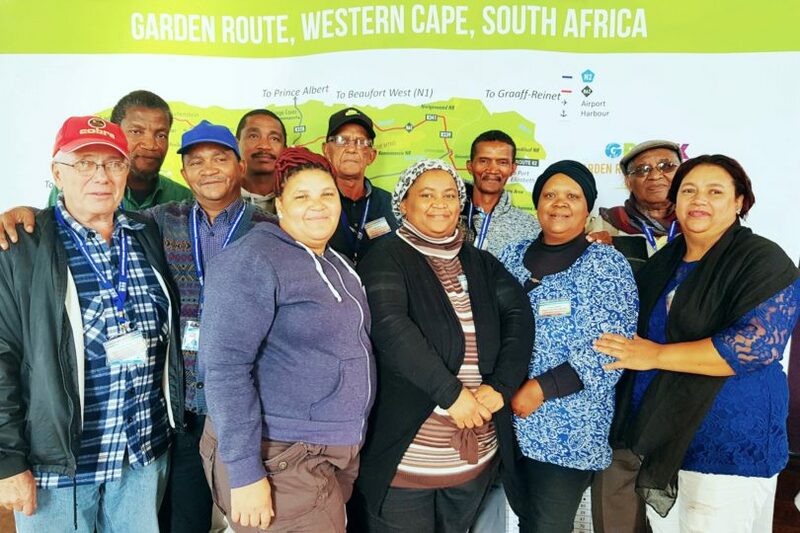 The Eden District Municipality (Eden DM) hosted its first Integrated Development Planning (IDP)/Budget and Performance Management System (PMS) Representative Forum on 21 and 22 May 2018 at the Civic Centre of Mossel Bay. Sector Department Representatives who made presentations on the 2nd day of the IDP/Budget and PMS Representative Forum. 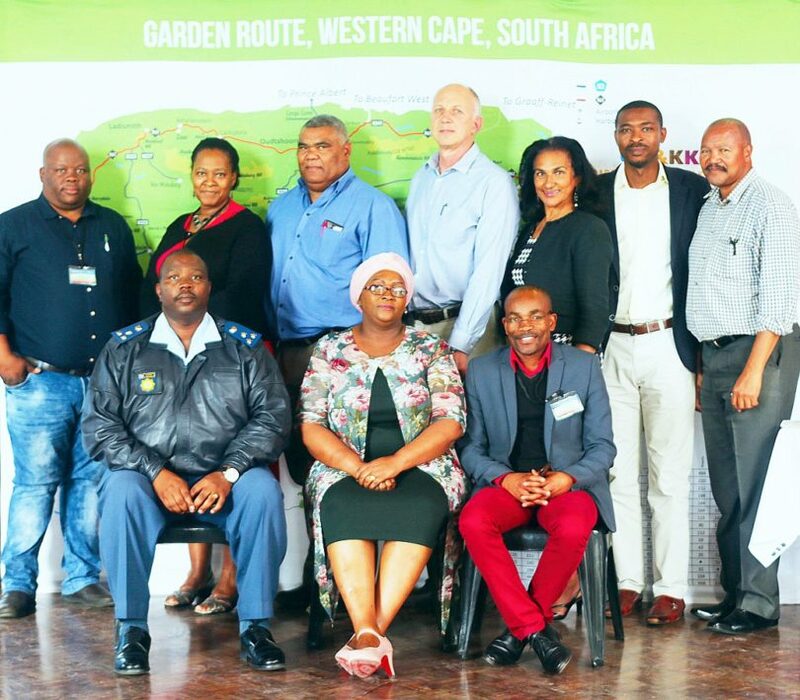 Back row (from left) are: Mr Thembinkosi Henge, IDP Manager of Bitou Municipality, Ms Kholiswa Jobela, Social Worker Manager: Mossel Bay & Hessequa, Mr Juan de Lora, Deputy Director: Department of Transport and Public Works, Dr Terence Marshall, District Manager: Department of Health Services, Ms Claire du Plessis, Property Planner: Department of Education, Mr David Ali, Chief Town & Regional Planner: Department of Human Settlements Planning and Mr Mzukisi Skosana, Social Services Manager: Eden & Central Karoo. 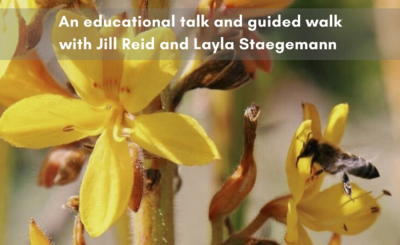 The list of invitees included municipal officials from the Eden District, including Bitou, Mossel Bay, Knysna, George, Kannaland, Oudtshoorn and Hessequa municipalities, Ward Committee Members, as well as Provincial Government Department representatives. Their role at the event was to fill the gaps for services delivery which will ultimately be incorporated into the 2018/2019 – 2021/2022 IDPs of the participating municipalities within the area. In officially starting off the event on the 21th of May, Executive Deputy Mayor of Eden DM, Cllr Rosina Ruiters, emphasised the importance of cooperative governance and said: “It is extremely important when Municipalities, Ward Committees and Government Departments work together on one IDP to effectively deliver services to the residents of the area”. 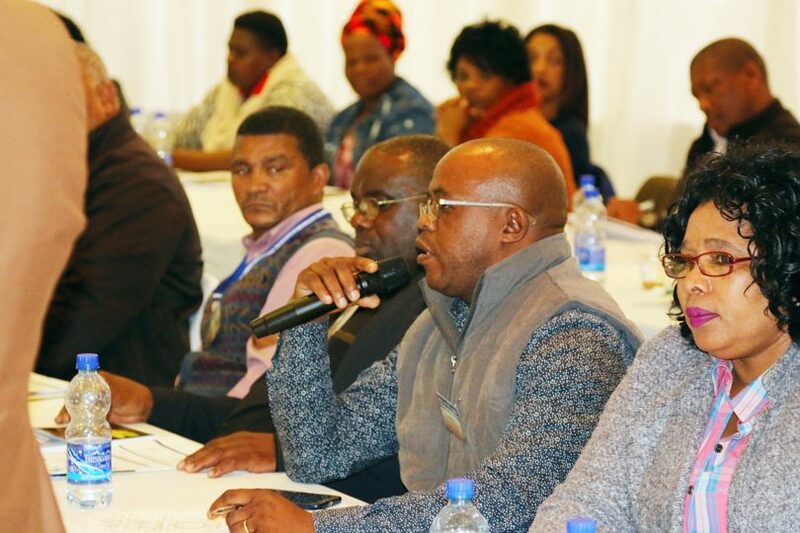 The Executive Mayor of Eden DM, once again, as in similar preceding occasions of this magnitude, emphasised the issue of competitiveness between municipalities, when he said: “We as municipalities do not have to compete with one another. “We have different roles to fulfil”. He also made an example of Imbizos hosted by Municipalities. “When a local municipality wants to host an Imbizo, they can do so and we as a district can assist. 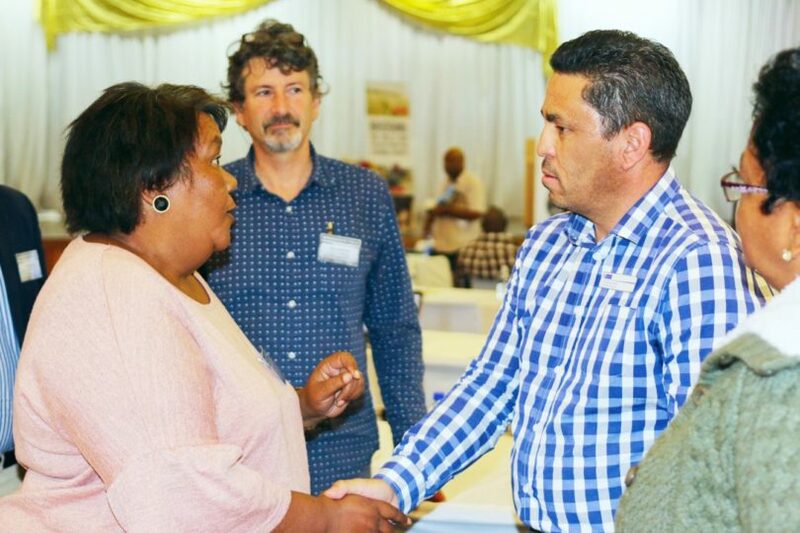 Mayor Booysen also explained that when the District wants to host an Imbizo, it can also be done within a municipal jurisdiction of the Eden district, but it must be done in collaboration with the relevant B-municipality,” he clarified. In the demographic profile, presented by Mayor Booysen, he stated that the poverty rate per headcount stands at 48,5% which is worrying. On the 1st day’s programme, Municipalities presented their challenges and gaps within their respective areas, which included: water storage facilities, storm water management facilities, the issue of land, funding, waste management facilities, unemployed youth, to name but a few. 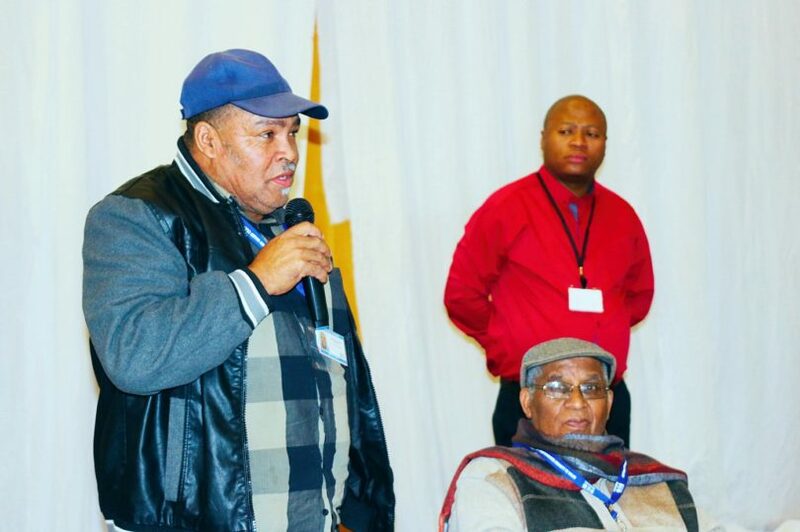 In response to all the questions posed by delegates in relation to land issues, Mayor Booysen responded by saying: “We probably need to host a land summit in the near future to cover the issues of land – per area”. On day 2 of the Forum, Governmental Sector Departments presented the various services which they deliver to the communities within the Eden district. These Departments include: The Department of Agriculture, South African Police Services, Department of Sports, Arts and Culture, Department of Community Safety, Department of Human Settlements, Department of Education Department of Transport and Public Works etc. Delegates used the time availed to them to pose questions. The need for drug rehabilitation centres, additional SAPS services or satellite offices, additional ambulance services etc. were amongst the issues raised. 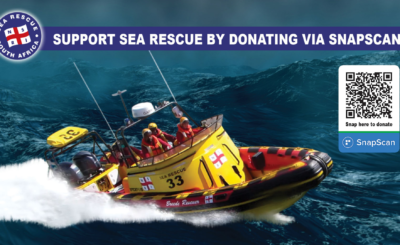 Limited funding to roll our projects and the effects due to water shortages etc. were also mentioned. Executive Mayors, Executive Deputy Mayors and Councillors as well as Senior Officials, representatives from sector departments and ward committee members were amongst the guests who attended and participated in the discussions that will contribute to the planning of IDPs for the 2018/19 financial year. The event was successfully organised by the IDP Section of Eden District Municipality led by Mzukisi Cekiso and directed by Speaker of Eden DM, Councillor Mark Willemse. 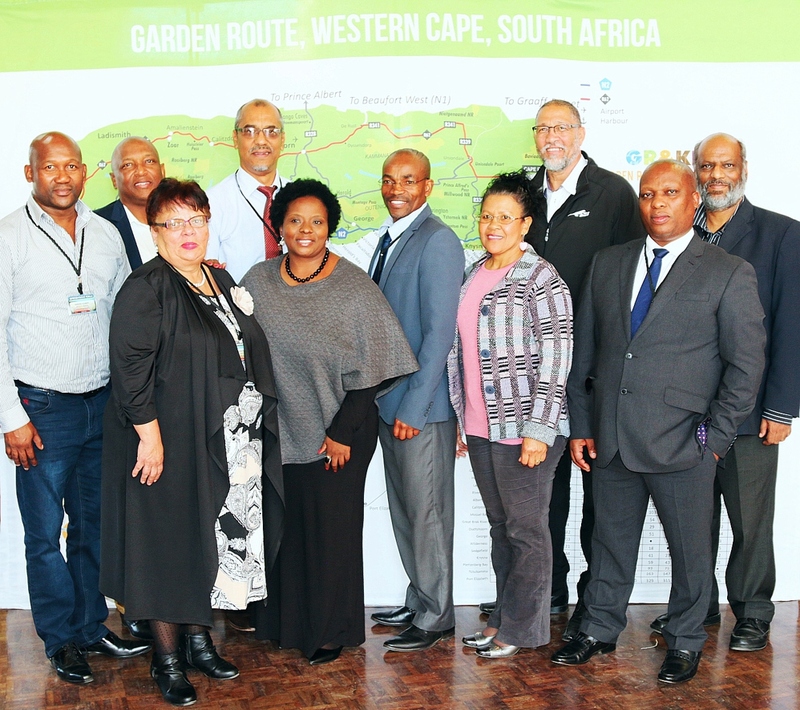 (Back, fltr) Deputy Mayor of Bitou, Mr Sandiso Gcabayi, Bitou Municipal Manager, Mr Thabo Ndluvo, Kannaland Municipal Manager, Mr Reynold Steven, Executive Mayor of the Eden District Municpality, Cllr Memory Booysen, Oudtshoorn Executive Mayor, Cllr Colan Sylvester and Knysna Municipal Manager, Mr Kam Chetty. 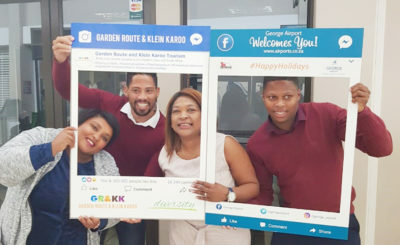 (Front, fltr) Executive Mayor of Kannaland, Cllr Magdalene Barry, Executive Mayor of Knysna, Cllr Eleanore Bouw-Spies, Acting Executive Mayor of George, Cllr Charlotte Clarke and Municipal Manager of Eden DM, Mr Monde Stratu.